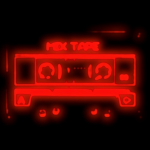 Одна из самых знаменитых работ эпохи диско, 17-минутная песня Донны Саммер «Love To Love You Baby», автором которой является знаменитый Джорджио Мородер, получила еще несколько осовремененных версий. 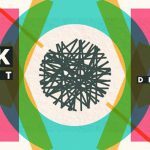 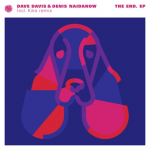 Pour ce premier gig, LAARK vous propose un plateau de feu pour comme le dit Dave Davis avec son accent « retourner le plancher de danse ». 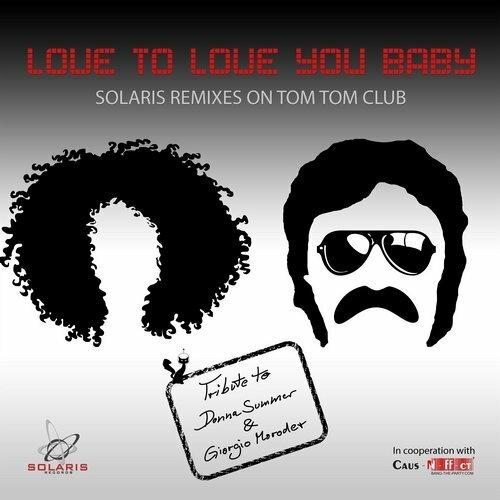 We are Ibiza IM and are proud to present the exciting new Remix on the Disco House Legend Giorgio Moroder. 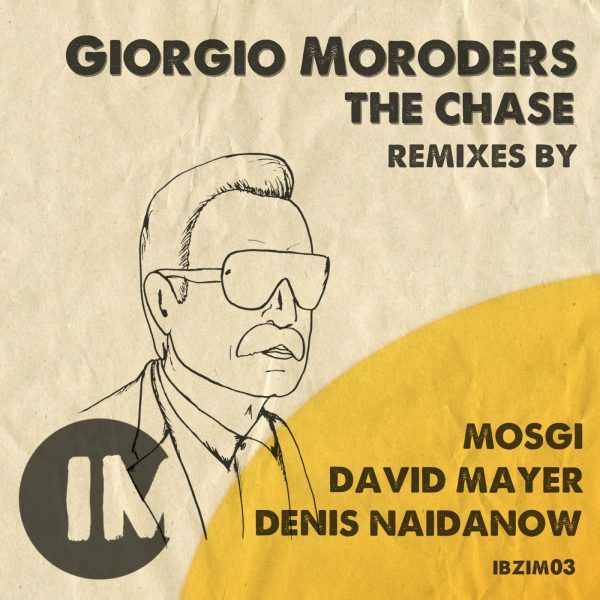 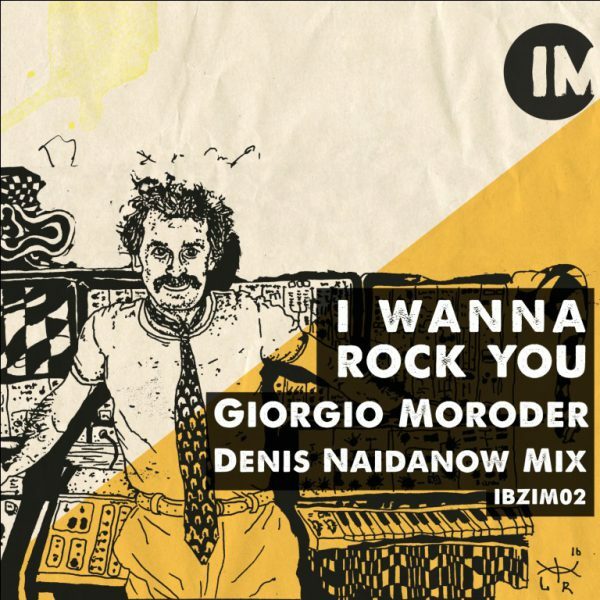 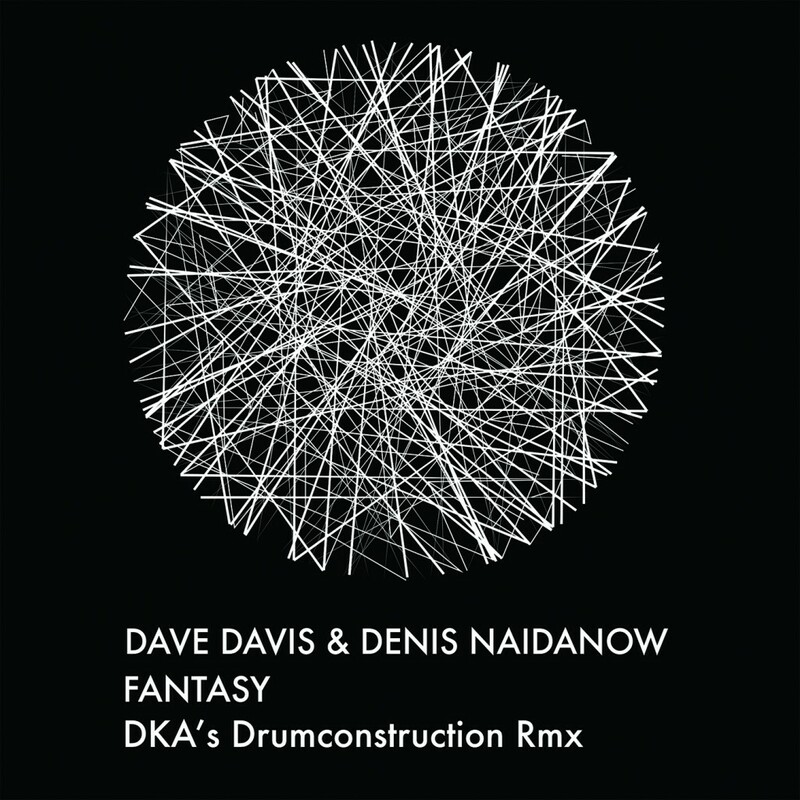 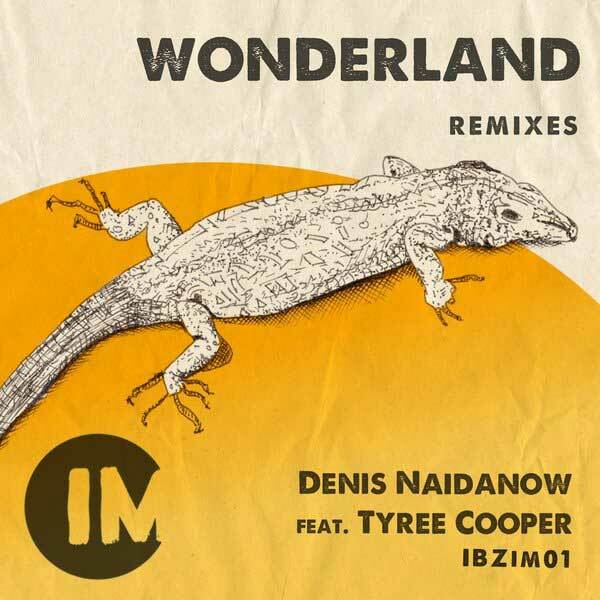 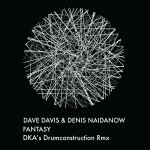 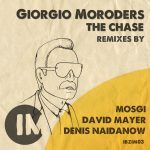 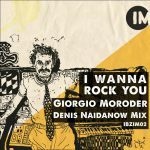 We as Ibiza International Music are proud to present the exciting new Remix by Denis Naidanow on the Disco House Legend Giorgio Moroder. As is first Release on the new Label Ibiza IM – out with the new TV advertising campaign for One Million by Paco Rabanne the hit of Denis Naidanow „ Wonderland“ and Remixes on it.